Each headset comes with a supply of electrode pads and skin wipes which typically last 3 months. 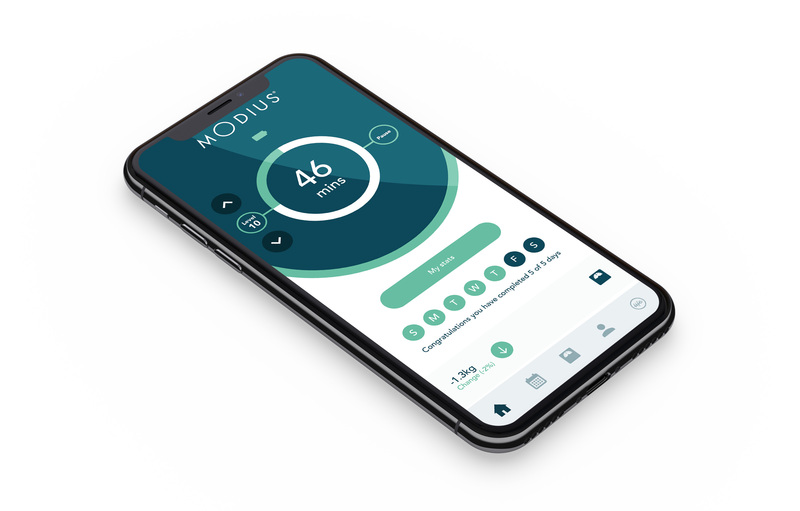 Simply turn Modius on using the power button, pair with the Modius app then sit back and relax for one hour each day. Modius stimulates the nerve behind your ear with a gentle electrical pulse. This can feel like a soft tingle on the skin and often gives a sense of relaxation. The intensity of the pulse is easily adjusted for comfort using the levels on the app. 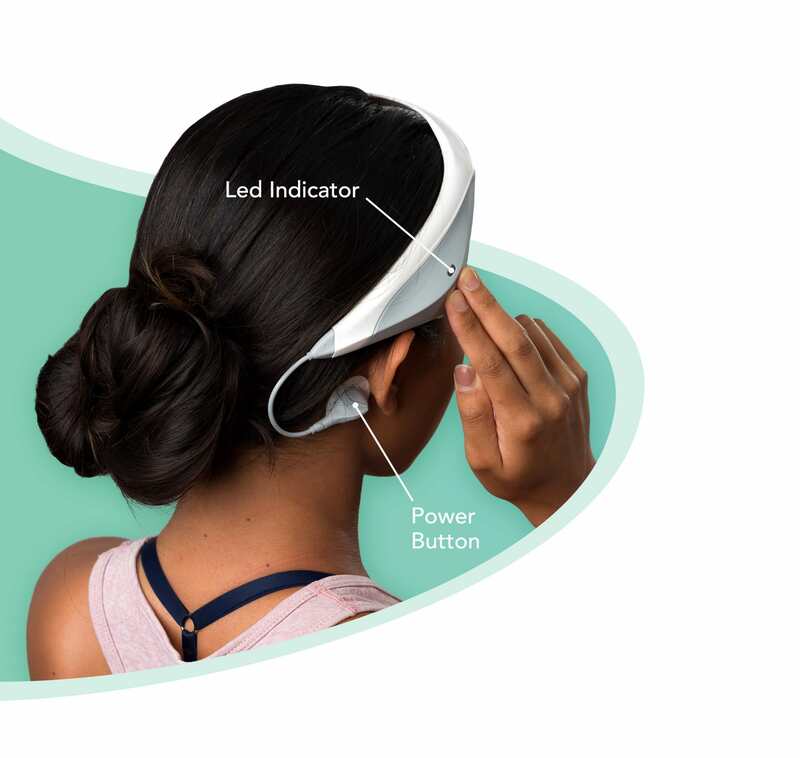 The headset is controlled using our Modius app. 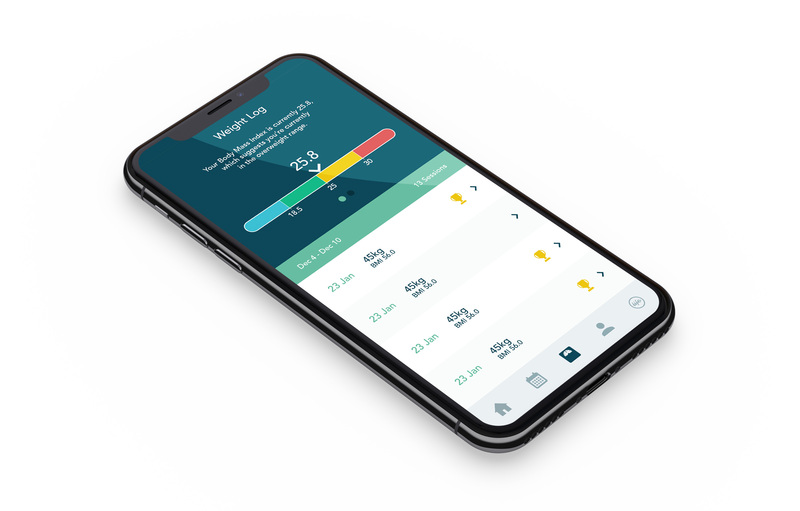 Log your weight, track your progress and join the Modius community with thousands of others on their weight loss journey.